A car know to us for some years, this fine example of a MKIII would do any owner proud. Subject of a recent full re-paint in a beautiful solid dark blue by Cropredy and also overhauled mechanically, ‘URD’ is ready to be used and enjoyed. 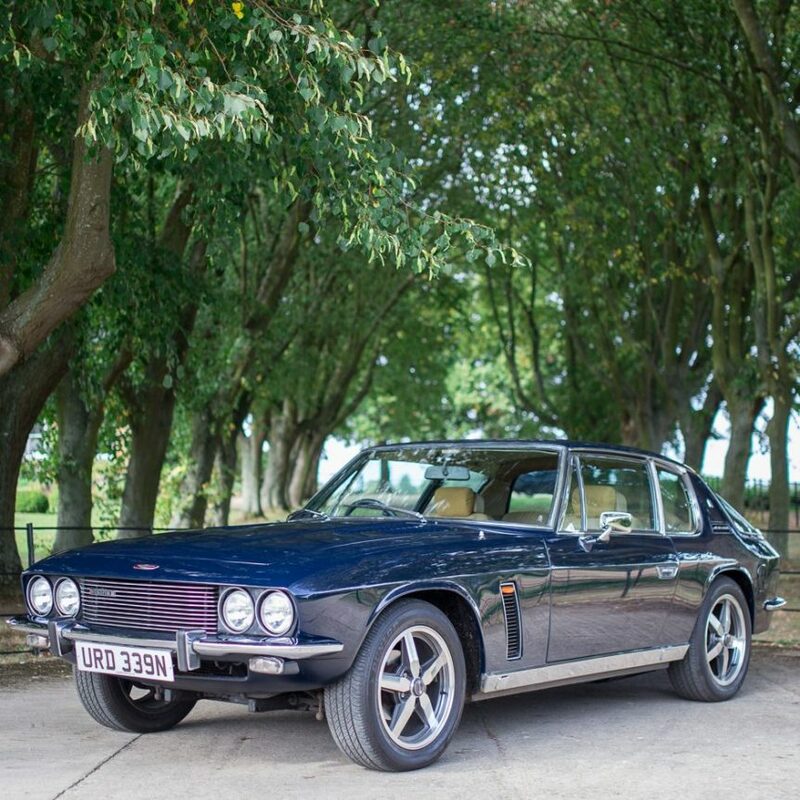 It has been fitted with sensible upgrades such as a high powered alternator, high capacity engine fans, Edelbrock carburettor and aluminium inlet manifold. All of these items go towards making this car a reliable, usable machine. Good examples of Interceptors are few and far between so we’re proud to vouch for the integrity of this car both structurally and otherwise. If you are looking for a very good MKIII in a classic colour combination there are few better.